Energy Suspension is known for their problem solving polyurethane components available for most popular car and truck applications and has recently embarked into the powersports market with better-than-rubber seat grommets for the Polaris UTV line of side by sides. Factory rubber grommets dry out and shrink, allowing the seat to rattle and move about. 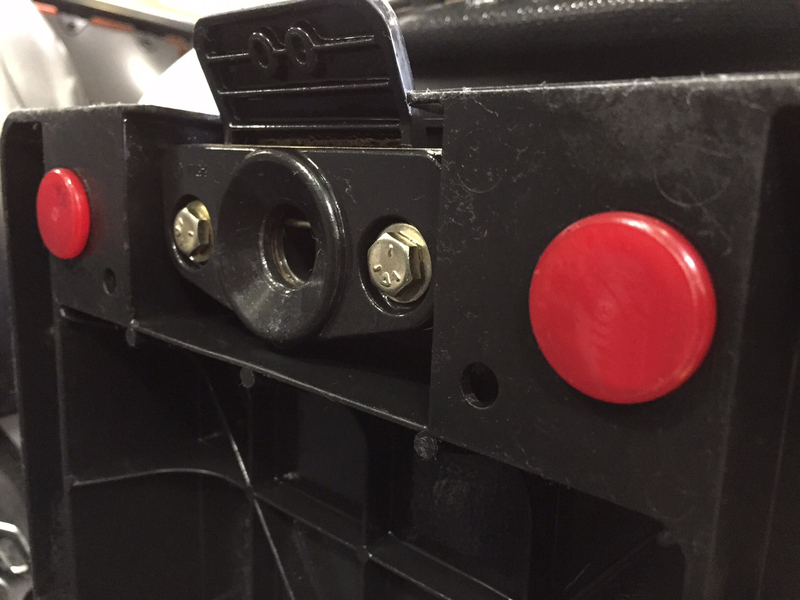 Energy’s durable, Hyper-Flextm polyurethane seat grommets are designed to install easily and fit properly without modification to the seat frame. 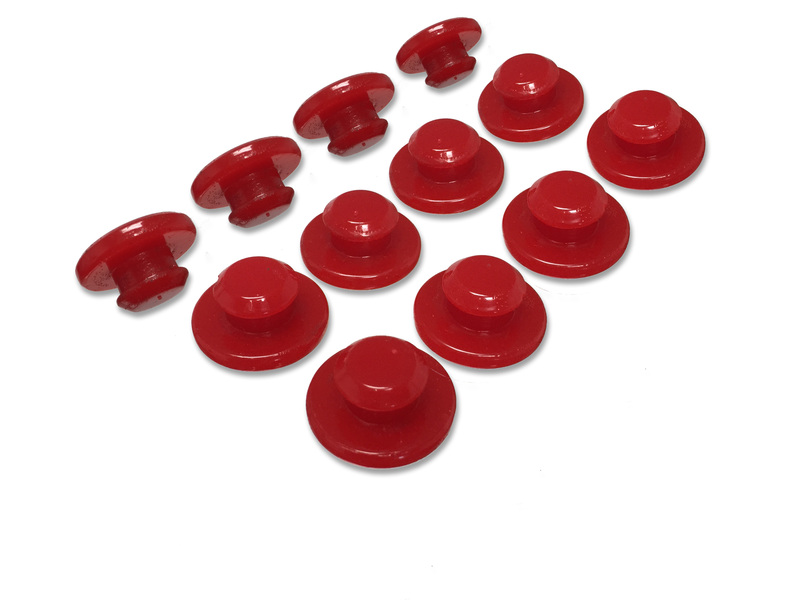 Energy’s polyurethane grommets come in a pack of 12 which will manage two seats, front or back. Made in the USA, they are available in red or black polyurethane. MSRP $26.95. Contact Energy Suspension Toll free 888-292-1255 or visit http://www.energysuspension.com/power-sports.html for all the information.